There’s something about living in Oregon that still inspires freedom and possibility. Wild rivers and rugged mountains reveal a landscape that’s still evolving. Expansive skies suggest days without limits. 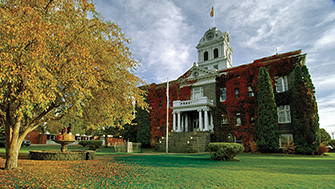 And towns like Prineville, in Central Oregon, attract free spirits, who share a love of the land and a desire to build their own lives their own way. 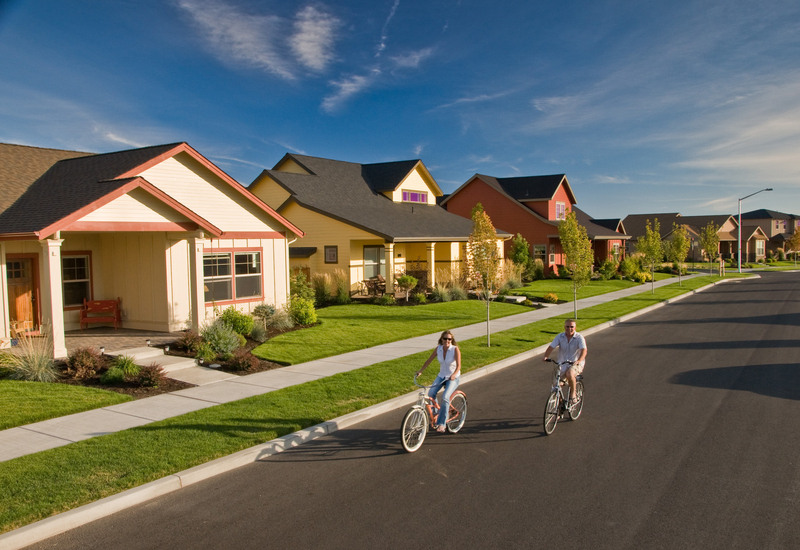 It’s this frontier legacy that’s sparked the creation of IronHorse, a mixed-use community of custom homes and homesites within the city limits of Prineville. 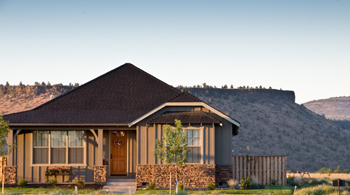 Located on the site of a former working ranch and tucked up against dramatic Barnes Butte, IronHorse is a natural extension of Prineville, Oregon, promising new places for people to connect with friends, family and the outdoors.